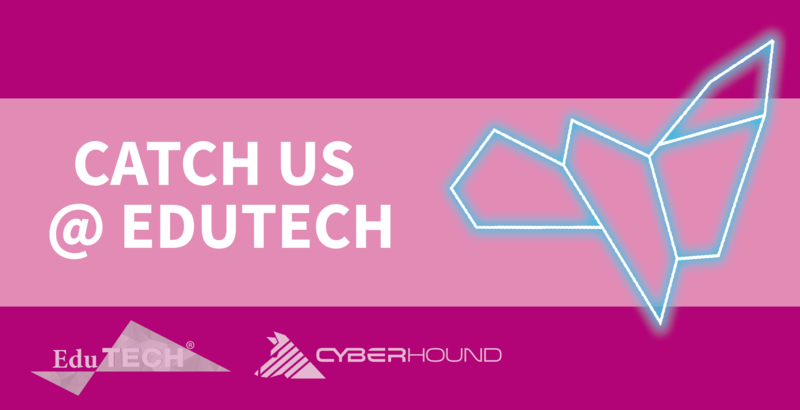 CyberHound is super excited to be a major exhibitor at EduTECH Australia in 2019. We have lots of exciting plans for 2019 so if you are attending EduTECH, drop by enjoy a coffee on us and we will take you through all that is new! EduTECH is an annual event where members from the education and training sectors gather together to learn, debate, exchange ideas and be inspired. Stay tuned for more details.